Before you decide to trash your neighborhood coffee shop or local plumber on Yelp, take a look at how things ended for a Virginia homeowner who bashed her contractor on the popular review site. Last week, a Fairfax, Va., jury found that homeowner Jane Perez defamed her contractor when she wrote a pair of scathing reviews of his services, accusing him of botching her home renovation and stealing jewelry during the construction process. The contractor, Christopher Dietz, answered her allegations with a lawsuit, suing her for defamation and seeking $750,000 in damages. Though her reviews were found to be defamatory, Perez caught a break: the jury found that Dietz had defamed her as well when he responded to her negative reviews with accusations of his own. With both parties guilty, they decided neither deserved to recoup damages. In the world of online reviewing, it seems two wrongs don't make a right. But what does a verdict like this mean for the 117 million users who use Yelp each month? Perez was let off the hook for damages, but the next person to wind up in court for defaming a business in an online review may not be so lucky. "The fact that she had to go find a lawyer to defend herself and go all the way to trial is obviously a concern," said Paul Alan Levy, an attorney for the First Amendment advocacy group Public Citizen. "If you don't have a pro bono lawyer like she did, it can be quite taxing financially." While it was once easy enough to dismiss online reviews, businesses have been increasingly aware of their impact on the bottom line. A recent study by Woodbury University found that nearly three-quarters of 261 businesses surveyed monitored customer satisfaction through review sites. Although Dietz failed to recoup damages in this case, other business owners have fared better. A pair of Arizona surgeons won $12 million in a lawsuit against a patient who created an entire website accusing the doctors of botching her plastic surgery. And in November, a Texas woman claimed a retailer not only fined her for a negative review she posted, but retaliated by reporting her debt to credit bureaus afterward. 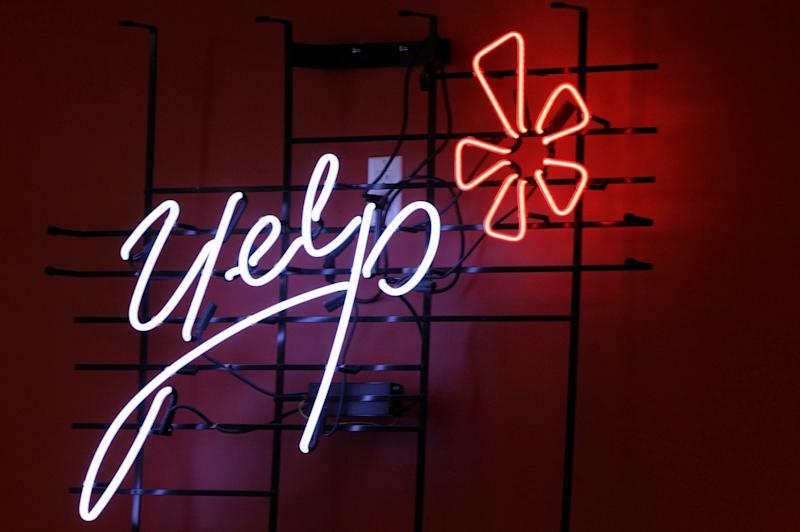 To its credit, Yelp has been steadfast in its support of reviewers' right to share their opinions of businesses – the good, the bad and the ugly. The site provides a guide to coach users to write reviews that will get their point across without landing them in court. "Litigation is not a good substitute for customer service. Businesses that try to sue their customers into silence rarely prevail, end up wasting their own time and money and usually bring additional, unwanted attention to the original criticism," wrote Yelp's senior litigation director, Aaron Schur, in response to the Virginia trial. "Many states (though, unfortunately not Virginia) have laws designed to further protect consumers from being intimidated or silenced by these types of lawsuits." First Amendment advocacy groups have been quick to defend consumers against such lawsuits, but help isn't cheap. Defending yourself in a libel suit can still cost consumers tens of thousands of dollars in legal expenses. To protect themselves, Levy advises consumers to check their homeowner's or renter's insurance policies to be sure they're covered for libel lawsuits — especially if they're avid online reviewers. Your policy may include "personal liability" coverage, which would protect you in the event of libel or slander charges. If it doesn't, you could opt to purchase an inexpensive umbrella policy for libel coverage, the same kind of policy that online bloggers use to protect themselves. "I think the takeaway for consumers from this case is to tell the truth, be factual, have back-up [for your claims] and make sure that your homeowner's policy covers libel suits," he said. "That's always the first thing I ask people when they come to me. 'Do you have homeowner's insurance and what does your policy say?'" Could you be thinking about your savings all wrong?